It is a small perennial herb from the Scrophulariaceae family. 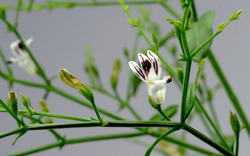 The rhizome of Picrorhiza has been traditionally used to treat worms, constipation, low fever, scorpion sting, asthma and ailments affecting the liver. 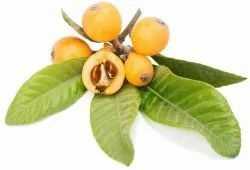 - Babul bark is considered to be effective in the treatment of eczema. Babul gum is also believed to help with skin irritations. In fact, a paste made from babul leaves is known to help in rejuvenating the skin and keeping infections and rashes at bay.